Yes, and that’s why it’s important to take care of ourselves. im not too concerned about aging, my mom, nana and grandma have all aged beautifully. im more worried about the out of control eyebrows 😛 . I just love Olay. aging is a part of life and if some cream can help and not hurt the bank then thats good enough for me! I would love to win this! Olay is the ultimate! Thank you for this chance! No not really. Its going to happen whether I want it to or not. I just have to try and let it happen as painlessly as possible. I have good genes so I am not too worried! I’ve started to become more concerned about aging since I’ve noticed more lines on my face. really? umm a little even though I seem to have my mothers genes. I’m not to concerned about aging but I do try to take good care of my skin, especially my face and neck. 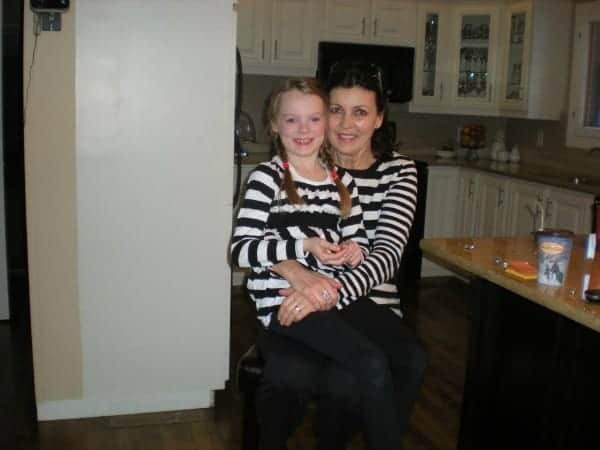 You’re mom totally doesn’t look 50!! She definitely looks younger. I’m starting to care but I’m not that bad yet. I am concerned about around my eyes and sagging eyelids. Yes, I am concerned about aging since believe me once upon a time I was fairy young! While I feel fairy young the image in the mirror really reflects that I am aging ….sometimes I can’t believe it! I am very concerned about wrinkles and I am interested in an way I can age a little more gently. Aging is something we all have to go through but we can still take care of it the best way we can. We only have one chance and why not treat it well. 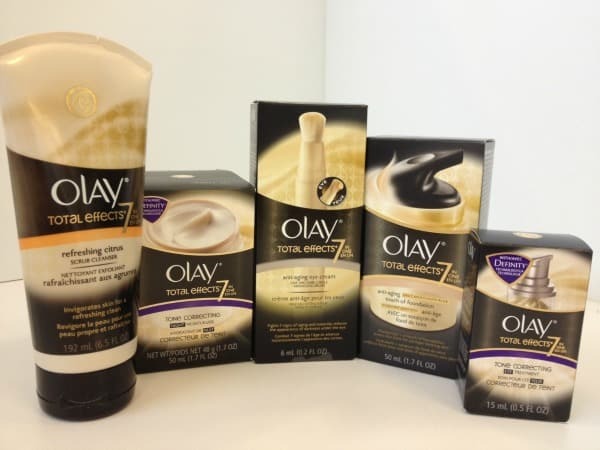 Love oily olay products! I hate the age spots that have started on my skin! I hate aging! Yes, I am concerned about aging. My mom died at a young age. She watched her diet and exercised alot. I have alot of health problems. I am concerned about the blotches on my face. I’m starting to be lol….in my mid 40’s and i need to start taking better care of my skin! Darn auto correct, hi Stacie ! In Response To Your Question Of Are you concerned about aging? I Am Not Really Concerned About Aging . Not so far, but I’m only in my early thirties so give me a few years and we’ll see. I feel so young on the inside.